No. 576 to Leave Centennial Park on January 13th! Will Happen On Sunday, January 13, 2019. 576 has been on display in Centennial Park since 1953. The locomotive will move from Centennial Park to the Nashville & Western Railroad. The restoration of the landmark locomotive will take approximately four years and $1.5 to 2 million. 576 to pull excursions on the Nashville & Eastern Railroad. The Nashville Steam Preservation Society (NSPS) announced today that former Nashville, Chattanooga & St. Louis Railway (NC&StL) steam locomotive No. 576 will make its long anticipated move from Centennial Park and back to live rails on Sunday, January 13, 2019. This effort is the culmination of more than two years of fundraising and volunteer labor, and it will be accomplished by hauling the locomotive and tender nearly two miles down some of the busiest streets in Nashville on specially-equipped, multi-wheeled trailers. The move of No. 576 will enable NSPS to undertake an in-depth, multi-year overhaul to return the locomotive to operational condition, after which point it will pull excursion trains for the general public on the Nashville & Eastern Railroad, between Nashville and easterly communities including Lebanon, Watertown and Cookeville. The steam locomotive was manufactured in 1942 to aid in the war effort, and it spent ten years hauling trains for the NC&StL Railway where it served as a steam-producing, music-inspiring, passenger-carrying, history-making locomotive that connected musicians to Music City. In 1953, No. 576 was moved to Nashville’s Centennial Park where it served as a static relic of the past and backdrop for countless family photos. “With that said, moving massive machinery requires constant vigilance, and safety is our top priority. Spectators should stay at least 300 feet away from the locomotive and stay behind all established barriers,” added Meador. NSPS is fortunate to have the expert support, and generous sponsorship, of Mammoet, a global leader in engineered heavy lifting and transport, to move the locomotive by a special multi-wheeled transporter from Centennial Park to the Nashville & Western Railroad where it will be unloaded onto live rails for the first time since 1953. Once No. 576 is delivered to the Nashville & Western Railroad (NWRR), NSPS crews will spend four-to-six weeks preparing the locomotive for its four-mile rail journey across town. The locomotive will be towed on its own wheels from the NWRR to sister railroad Nashville & Eastern Railroad (NERR), by CSX Transportation, the third largest railroad in North America and successor company to the NC&StL. It will then be moved to the restoration facility at the Tennessee Central Railway Museum. 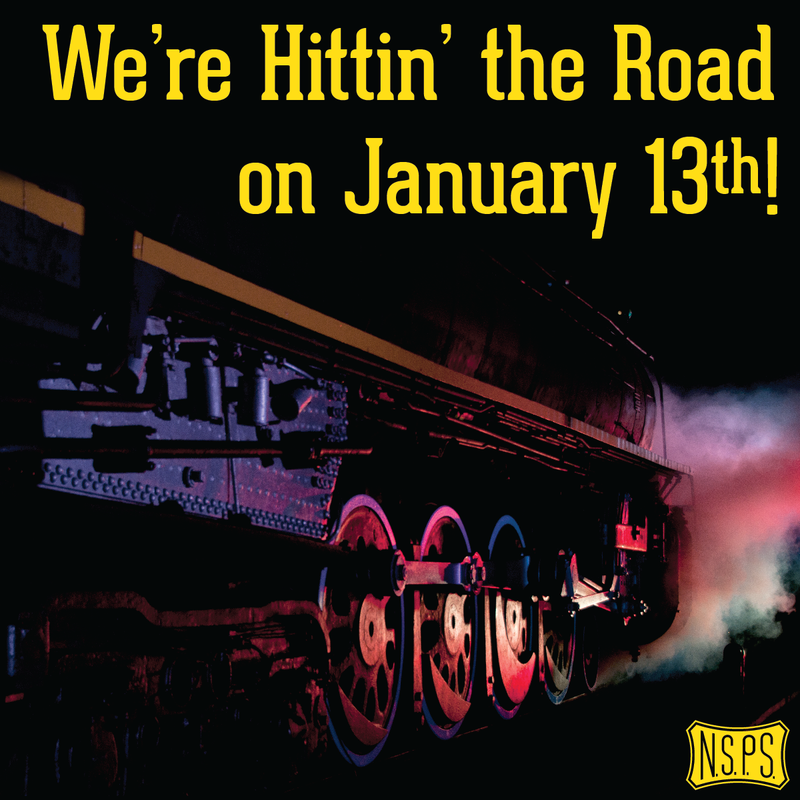 In just over two years, NSPS has raised more than $500,000 to cover the cost of moving the locomotive from Centennial Park to the restoration facility and to kick start the mechanical restoration. An additional $1.5 to $2 million will be required to finalize the restoration and cover initial operating costs of the locomotive. To coincide with this move, NSPS is excited to announce receipt of a $200,000 Challenge Grant from the Candelaria Fund, kicking off “Climb Aboard 576!”, the next phase of fundraising for the mechanical overhaul of the locomotive. NSPS is seeking additional donations to support this restoration and looks forward to having the chance to pull thousands of people on special excursions departing downtown Nashville. Steam locomotive No. 576 was built for the Nashville, Chattanooga, & St. Louis Railway in 1942 by the American Locomotive Company. The locomotive arrived just in time for the war effort and hauled troop and supply trains throughout the southeast. No. 576 operated in revenue service for 10 years and was then donated to the people of Nashville. The locomotive was dedicated in Centennial Park on September 30, 1953 and has called the park home ever since. Though it racked up many hundreds of thousands of miles, No. 576 only served the railroad for 10 years, being retired in 1952 as the railroad converted from steam to diesel-electric locomotives. Thanks to the hard work of many Nashvillians, though, No. 576 was saved from the scrapper’s torch and moved to Centennial Park in 1953. Since its retirement to the park, No. 576 has appeared on the cover of several magazines and albums over the years, serving as a backdrop to some of Nashville’s finest musicians, including Johnny Cash and Hank Snow. NSPS is thrilled to have the chance to “un-retire” No. 576 and bring it back to life for all to enjoy. 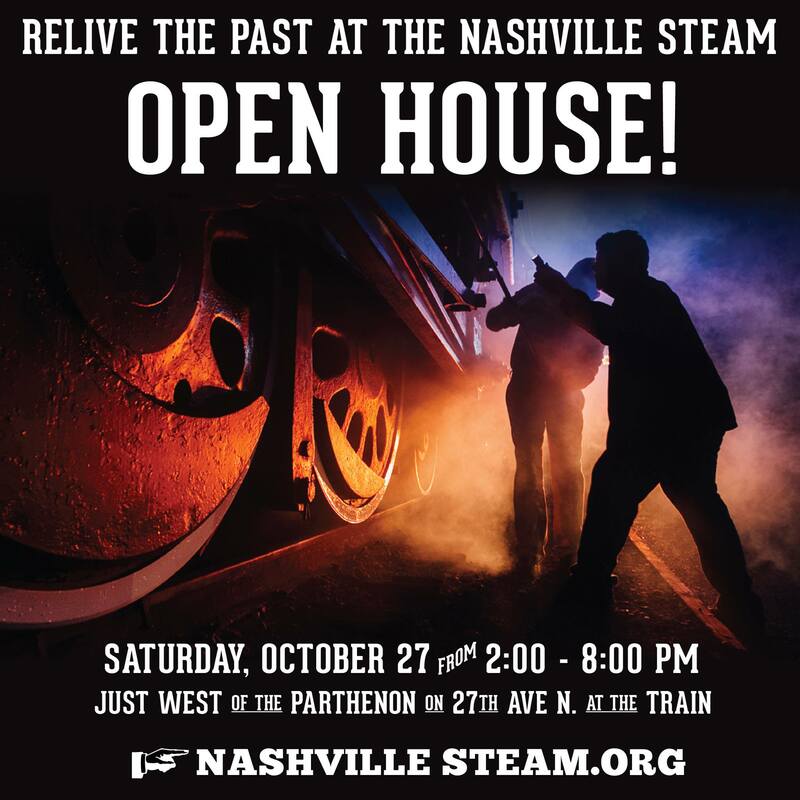 The Nashville Steam Preservation Society formed in 2015 to preserve and celebrate the artifacts of Nashville’s rail heritage. 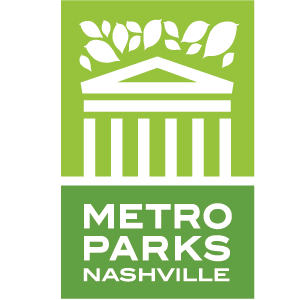 NSPS secured an agreement with the Metro Nashville in August 2016 to lease the locomotive with the intention to restore and operate the steam locomotive for special excursions out of downtown Nashville. NSPS is a 501(c)3 not-for-profit corporation. To donate to the restoration of No. 576, please visit www.nashvillesteam.org/donate. Over $500,000 was raised to move the 576 from Centennial Park. Another $1.5 million to $2 million is needed for restoration and operations. For 65 years, the Nashville, Chattanooga & St. Louis Railway Steam Locomotive No. 576 sat cold and static in Music City’s Centennial Park waiting for its chance to return to service. 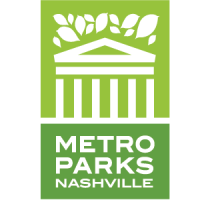 Today, the Nashville Stream Preservation Society (NSPS) announced that No. 576 won’t have to wait much longer. The all-volunteer organization laid out its plans to restore and operate the locomotive made famous by the music it inspired. Known as the “Stripe,” the locomotive is the last remaining J-3 class 4-8-4 steam locomotive designed and built by the American Locomotive Company for the Nashville, Chattanooga, & St. Louis Railway (NC&StL). The locomotive was built in 1942 and retired after 10 years of service. It was saved from the scrappers torch and moved to Centennial Park in 1953. Mammoet, a global market leader in engineered heavy lifting and transport, will move No. 576 from Centennial Park later this year to the NWR where it will undergo inspections to ensure the braking system is working order. It will then be towed to the restoration facility for disassembly, inspection, and rebuilding. Every piece on the locomotive will need to be inspected and serviced. It will take approximately 4 years to restore the locomotive to meet strict Federal-mandated operational requirements, Meador said. The NSPS also announced a $200,000 Challenge Grant from the Candelaria Fund, kicking off “Climb Aboard 576!”, the next phase of its ambitious fundraising goals. NSPS raised over $500,000 to move the locomotive from Centennial Park to the restoration facility. Another $1.5 to $2 million is needed for the locomotive’s restoration and operations, Meador said. The Nashville, Chattanooga, and St. Louis Railway No. 576 pulled the trains that brought the musicians to Nashville. The NC&STL connected Nashville to the Memphis blues and Atlanta Gospel. “The NC&StL brought the musicians that gave Nashville its sound,” said Joey Bryan, Communications Manager for Nashville Steam. The 576 has appeared on several magazine covers, and album covers over the years alongside some of Nashville’s finest musicians, including Johnny Cash and Hank Snow. To donate to the restoration of No. 576, go to www.nashvillesteam.org/donate. No. 576 has been on display in Centennial Park since 1953. Donations have come in from 36 states and the United Kingdom. “No. 576 Revival Party” Planned for October 27th. The Nashville Steam Preservation Society (NSPS) today announced that, thanks to the generosity of hundreds of donors from across the nation and globe, it has surpassed its initial fundraising goal of $500,000. Achieving this milestone enables NSPS to relocate the famous Nashville, Chattanooga & St. Louis Railway (NC&StL) Steam Locomotive No. 576 from Nashville’s Centennial Park to a nearby shop facility for a complete restoration to operation. The highly anticipated relocation of the locomotive is planned for late 2018 or early 2019, once arrangements with the moving contractor have been finalized. As part of a 2016 lease agreement with Metro Nashville, owner of No. 576, NSPS was required to raise $500,000 prior to relocating the historic locomotive to ensure sufficient funding was in place. Now that this initial goal has been met, the locomotive will be moved from Centennial Park to live railroad tracks nearby. No. 576 will then be moved to the Tennessee Central Railway Museum approximately five miles away, where the restoration is planned to take place. NSPS has held regular work sessions in Centennial Park since 2016 to inspect the locomotive and prepare it for relocation. Several components and appliances have been completely restored off-site and are ready for service. Each work session attracts hundreds of interested spectators curious about the locomotive and the work being done. In August, Nashville Steam volunteers successfully rolled the locomotive back about five feet. “Once the locomotive’s wheels broke free from the rusty rails, it rolled smoothly just like when it was first built 75 years ago,” said Meador. Even though No. 576 is as much a part of Nashville as country music, NSPS has received donations from well beyond Music City. “So far we have received donations from 36 states and even a few from the United Kingdom. No. 576 may be in the heart of Nashville but its appeal has no bounds,” said Bill Webster, Treasurer for NSPS. “These early donations will translate into economic dollars as these fans of Nashville’s locomotive will travel here once No. 576 is operational.” Similar steam locomotive attractions in other cities have added millions of dollars to local tourism. 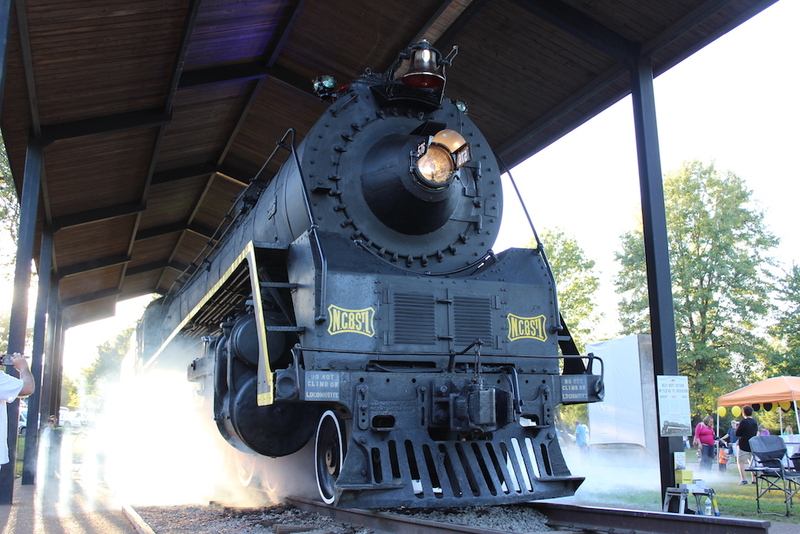 Nashville Steam launched a major campaign in March 2018 in order to raise the remaining funding needed to relocate the locomotive by the end of the year. In just six months, that effort alone raised more than $245,000. Contributing organizations include the Candelaria Fund, the Tom E. Dailey Foundation, Metro Parks Foundation, and numerous other private foundations, corporations, and individuals. Check back here and on our social media pages in the coming weeks for more details! Thanks to the generosity of our incredible donors, we have raised more than $475,000! We are now in the final stretch of reaching our initial goal of $500,000. Help us make the final push to close the gap! And with our current matching grant opportunity NOW is the perfect time to donate! Once we hit the mark, we will start the process to move No. 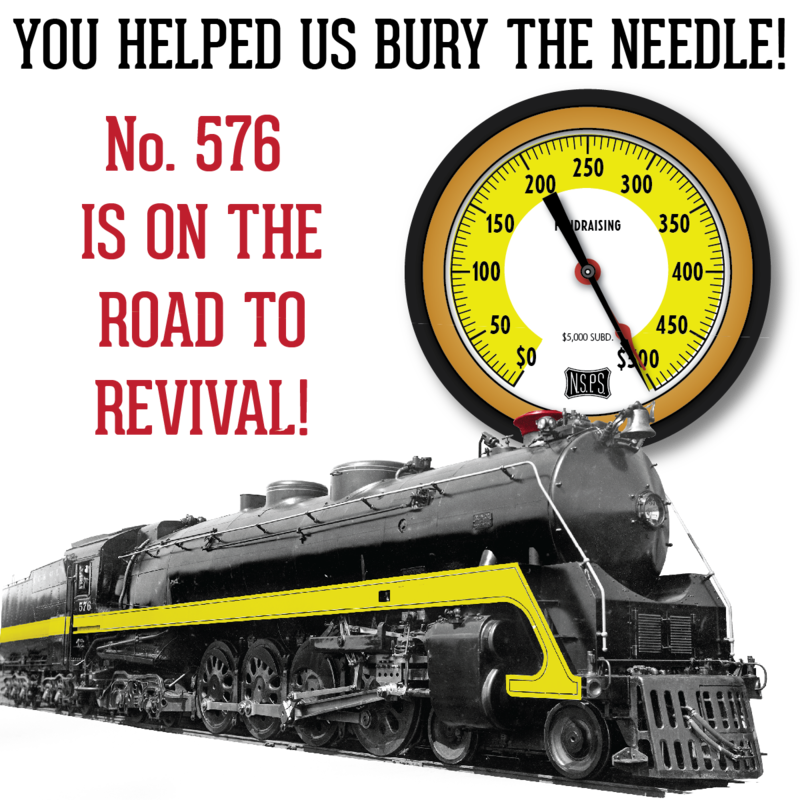 576 back to live rail and kick the restoration into high gear. Let’s get No. 576 back on the rails in 2018!